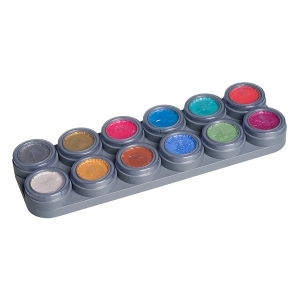 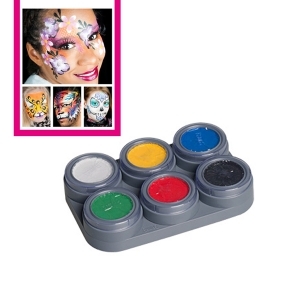 Palette 6 colors per 4 ml Children make-up and face-painting , a water-soluble makeup . 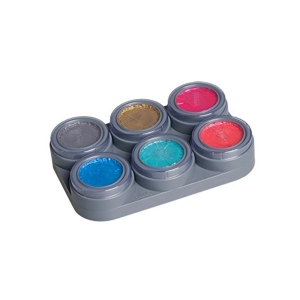 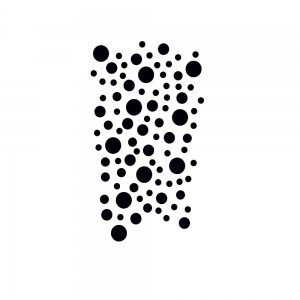 Just with makeup brush or sponge to apply, smudge-resistant, easy to wash off . 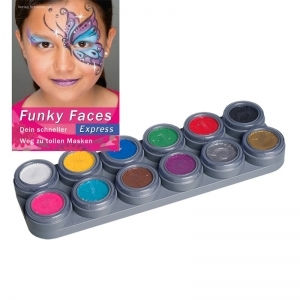 The Aquacolor children Makeup colors are intensely colored , highly opaque , smudge-proof , and can be easily re- wash , ideal for making up face painting , body painting , face painting and carnival . 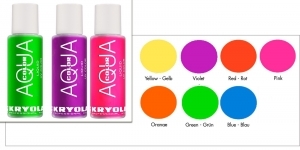 The Grimas Water Make-up range includes 6 colors , each with 2.5 ml . 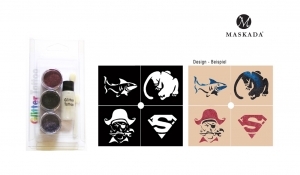 Including the cosmetic brochure with 52 pages A5 . 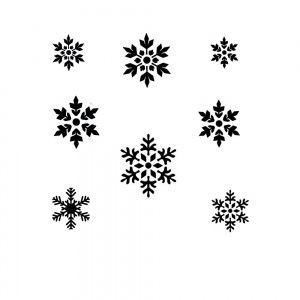 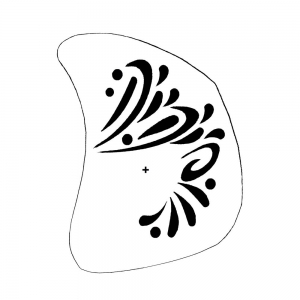 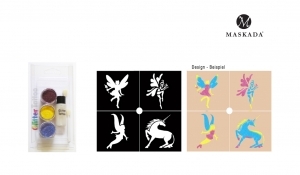 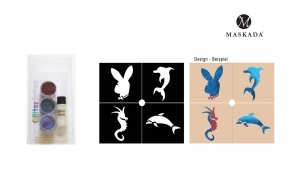 20 make-up designs gradually explained in pictures. 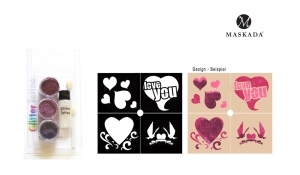 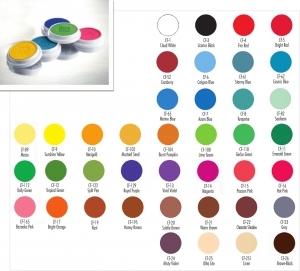 Grimas Palette 12 colors per 2.5 ml Including the cosmetic brochure A5 with 52 pages . 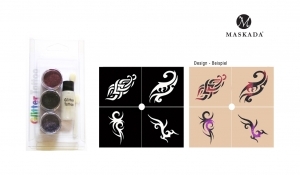 20 make-up designs gradually explained in pictures. 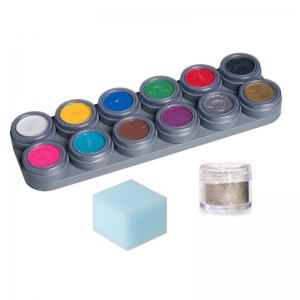 Grimas Water Make-up Palette 12 colors per 2.5 ml Including 1x 5ml polyester glitters and 1x makeup sponge . 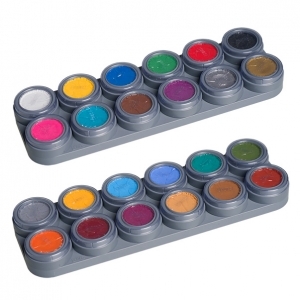 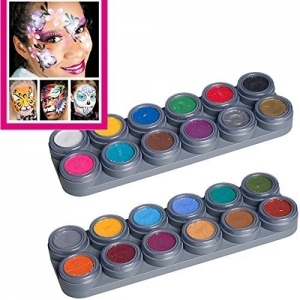 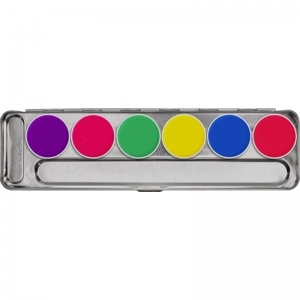 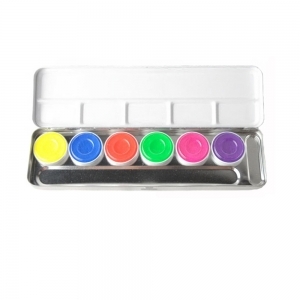 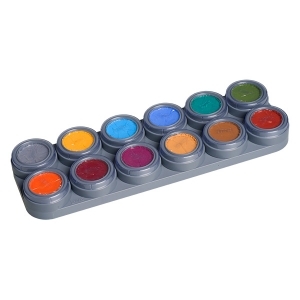 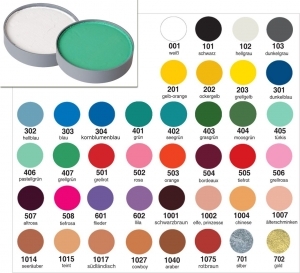 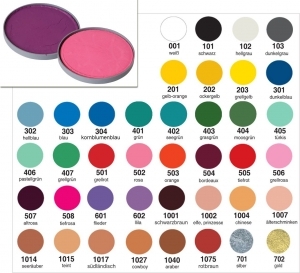 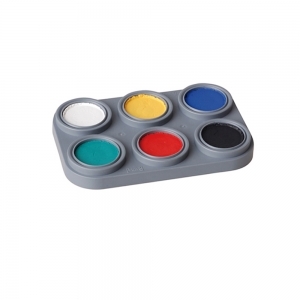 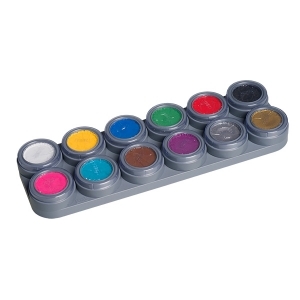 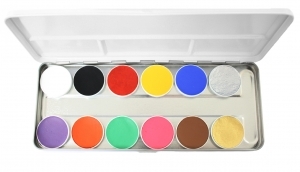 Is precisely processed as Watercolor / Dries and rubs little from / colors can be mixed / Is it possible to easily remove / - Ideal Children Face paints Grimas The palette includes 12 colors each with 2,5ml. 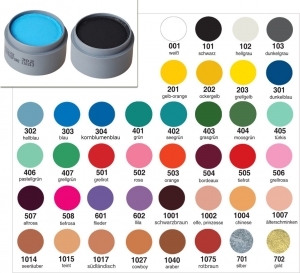 Including the Schminkbrochüre A5 with 52 pages . 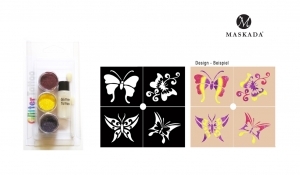 20 make-up designs gradually explained in pictures. 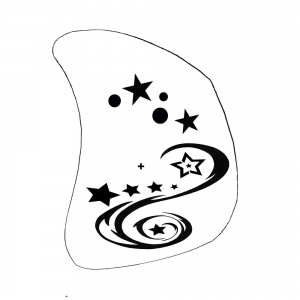 Aqua Color UV Dayglow is a fat-free water color . 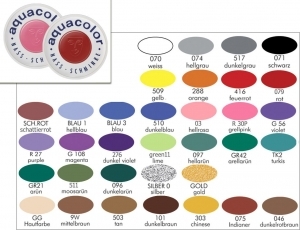 With a pigment content of about 50% Aquacolor UV Dayglow is particularly intense in color and is already lit in normal light. 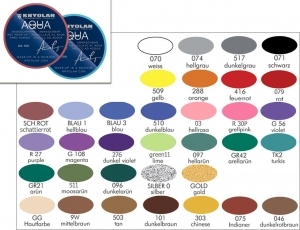 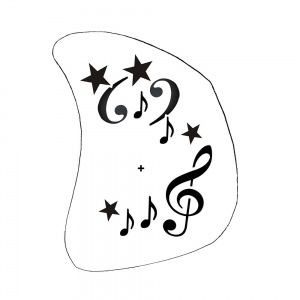 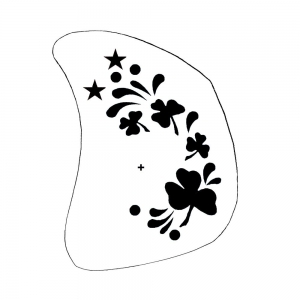 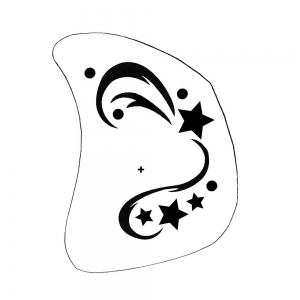 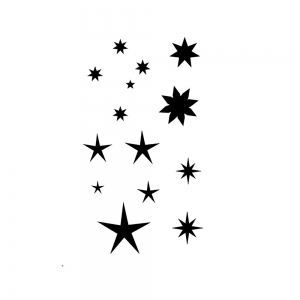 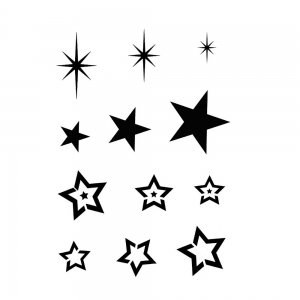 It is universally applicable , for example, on clothing and footwear , for bald - effects and masks to create special lighting effect under black light .